do you like winter? what do you usually do during cold weather? personally i don’t like cold weather, makes me want to curl up in bed with my laptop with a hot cuppa chocolate and tonnes of marshmallows. 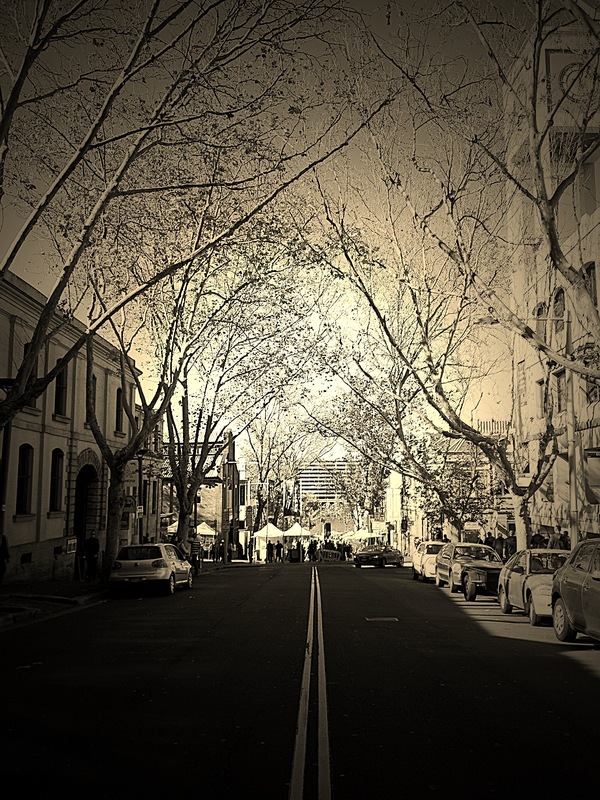 sydney has been harshly cold this year, with lots of rainy days too so my gumboots had been handy. one of the good things about this city is that people are very encouraging & active in promoting arts – vivid sydney has been amazing this year. 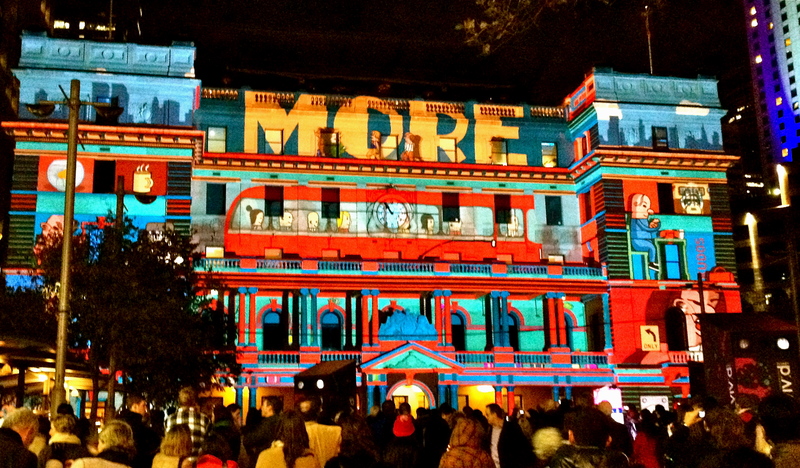 vivid sydney – customs house. 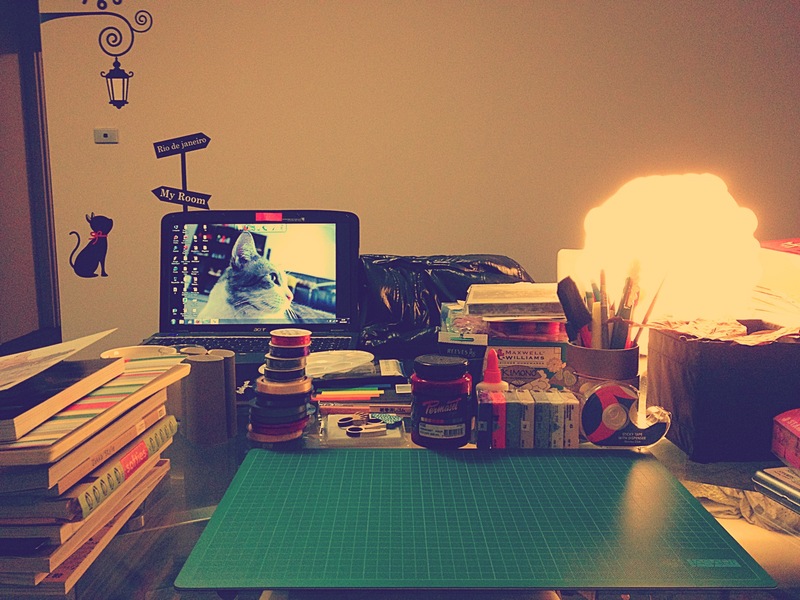 been doing a lot of research (and shopping haha) on home products/handmade crafts. a lot to absorb at the moment and have been trying out different things. i’m not a very arty person but i do love home/handmade products a lot, so hope to show you more things i’m working on soon. 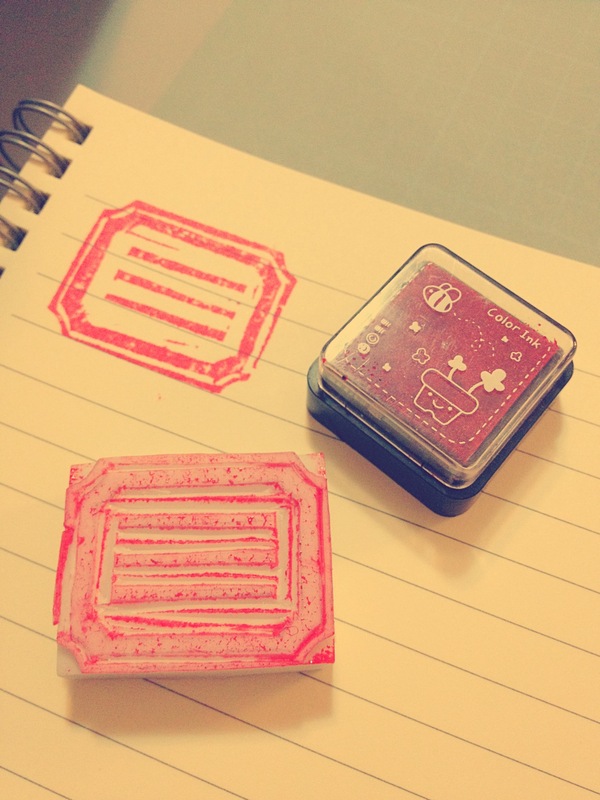 woooohoooooo my first handmade stamp was born yesterday!! so excited!! it was easier then i thought. i’m sure you have all of these things at home (maybe except for the tracing paper). @carabrownstein : thank you for reblogging my post!